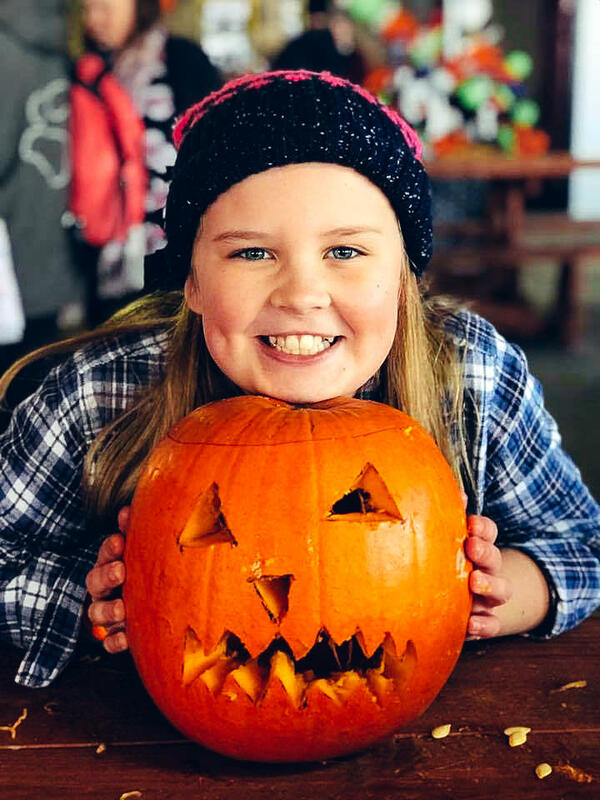 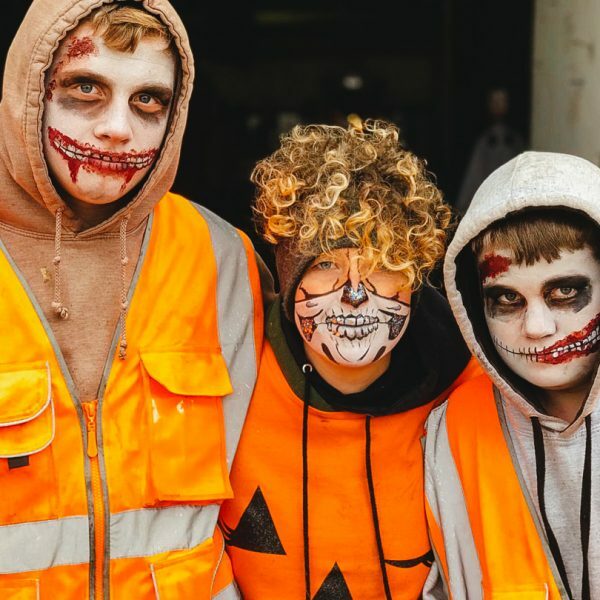 November is here and we are just re-charging our batteries after an amazing Halloween, where for the first time we opened the gates early this year for pumpkin season. 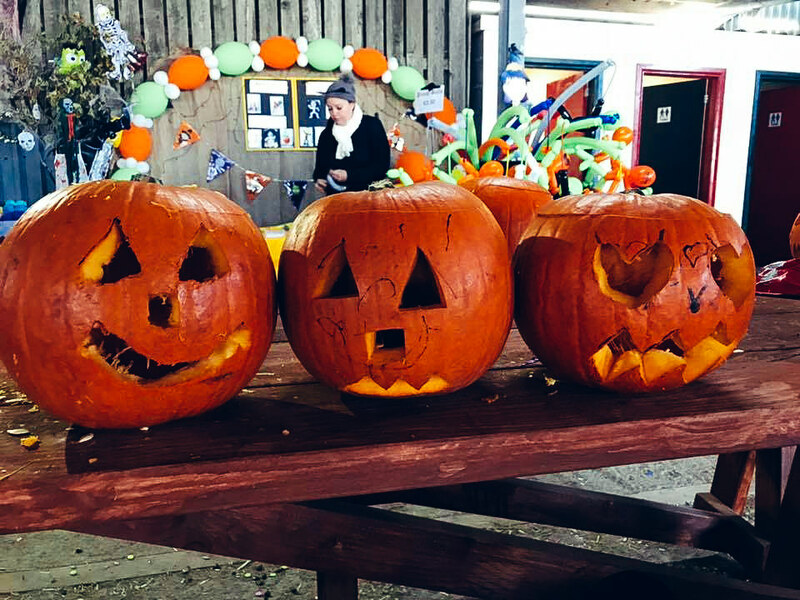 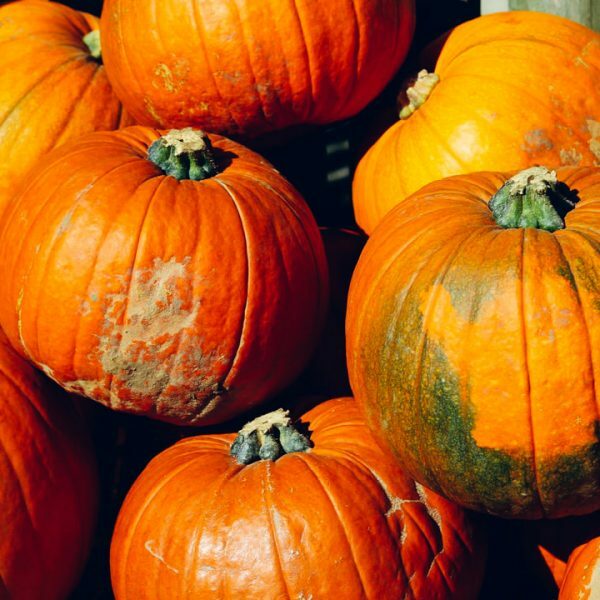 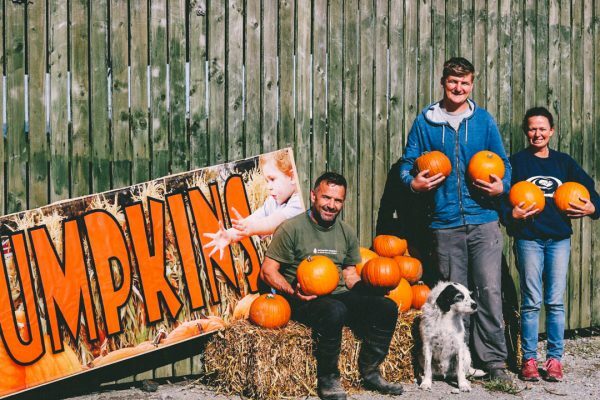 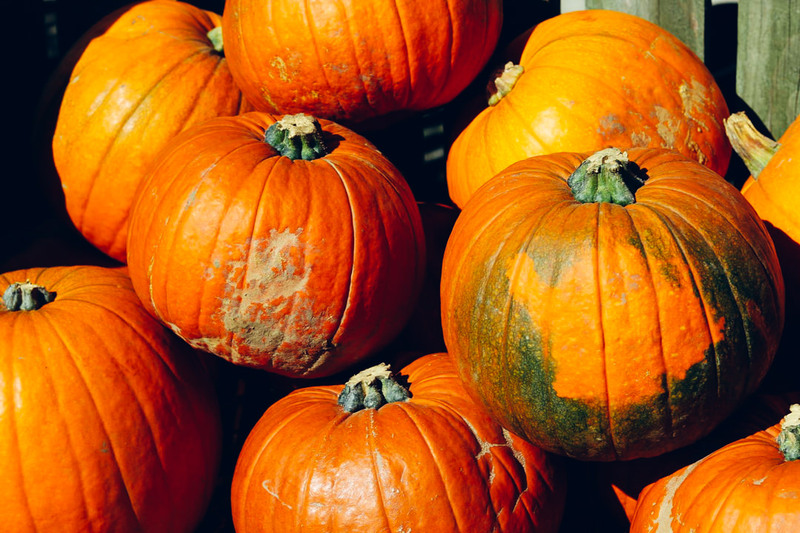 It was great to see old and lots of new customers who came and picked their own pumpkins amongst the trees. 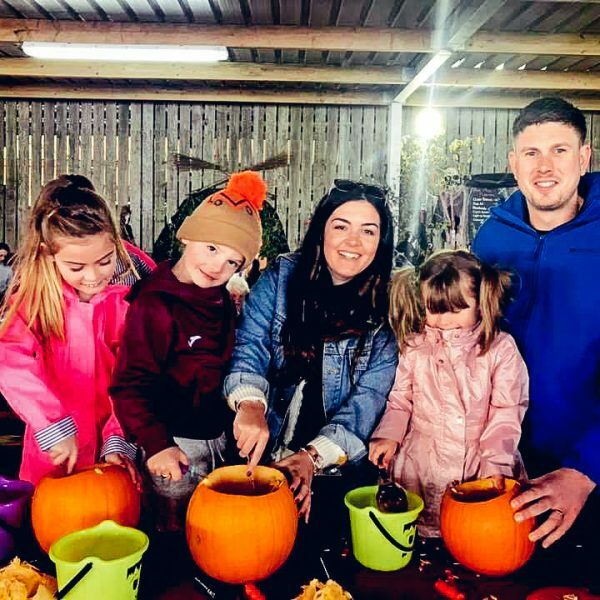 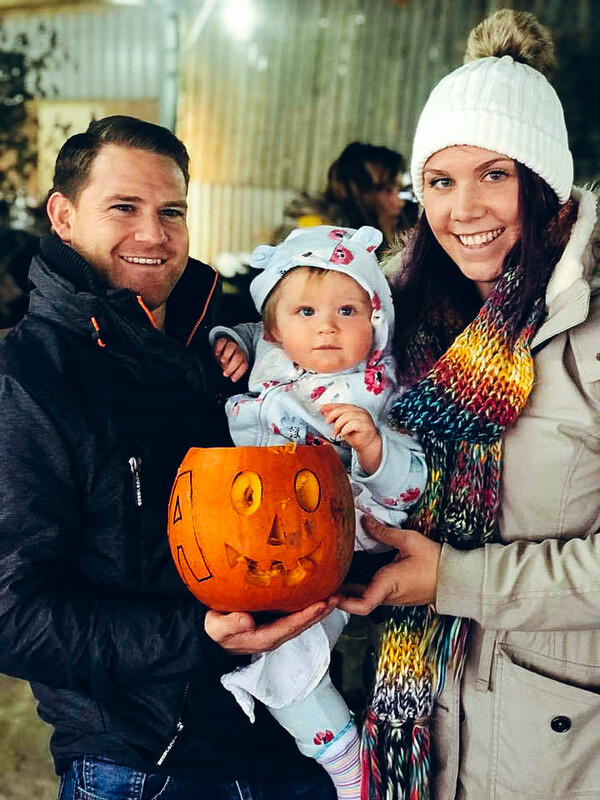 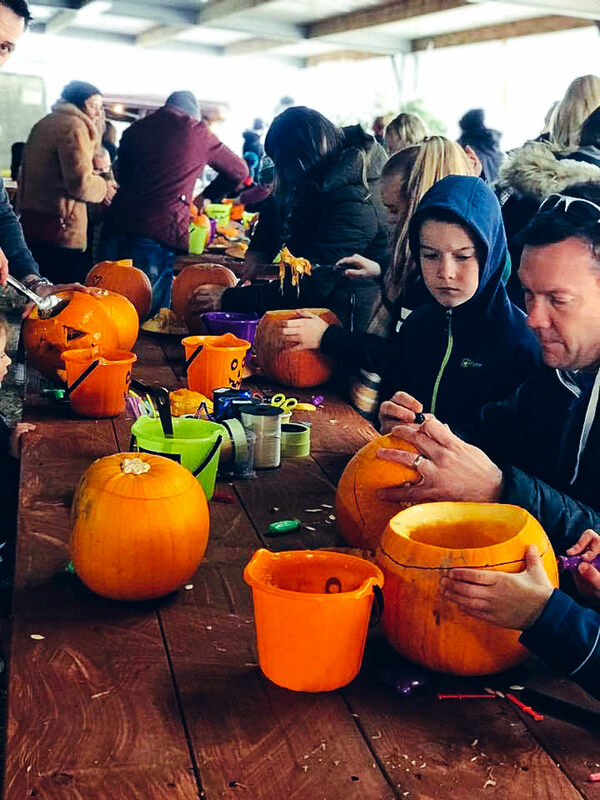 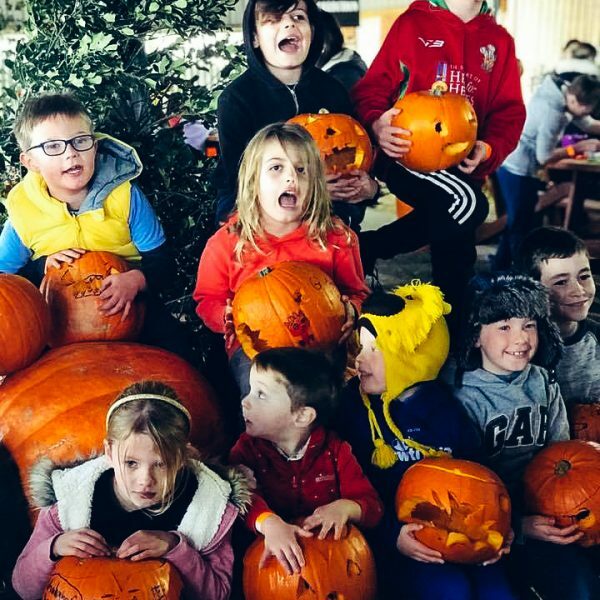 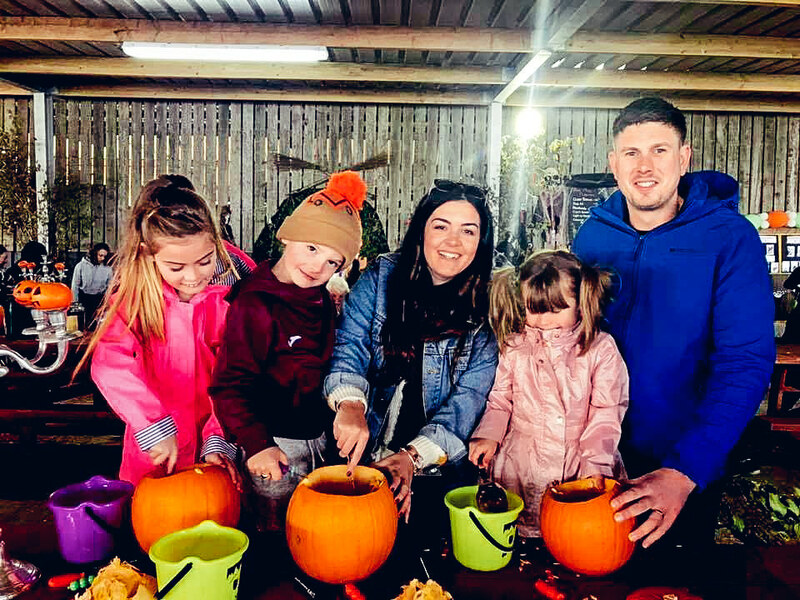 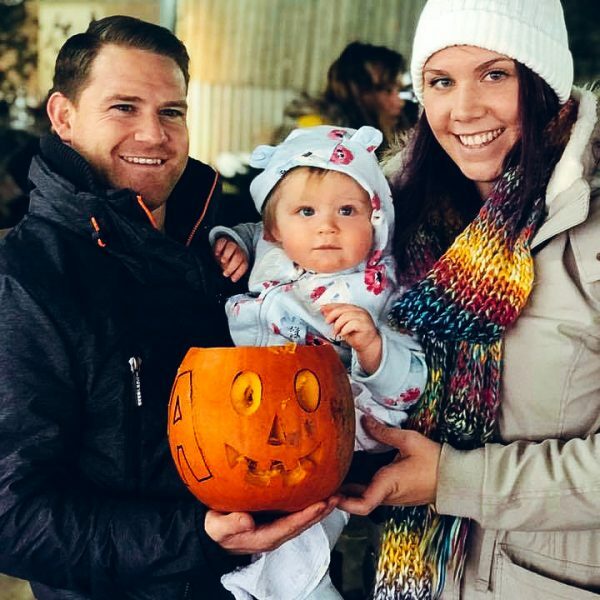 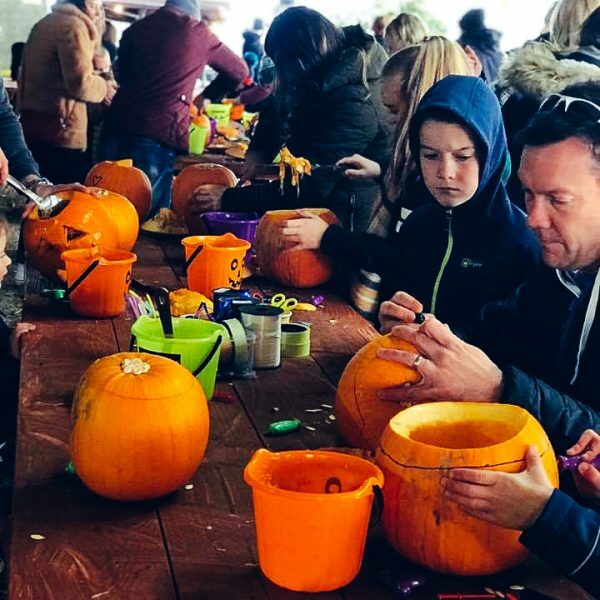 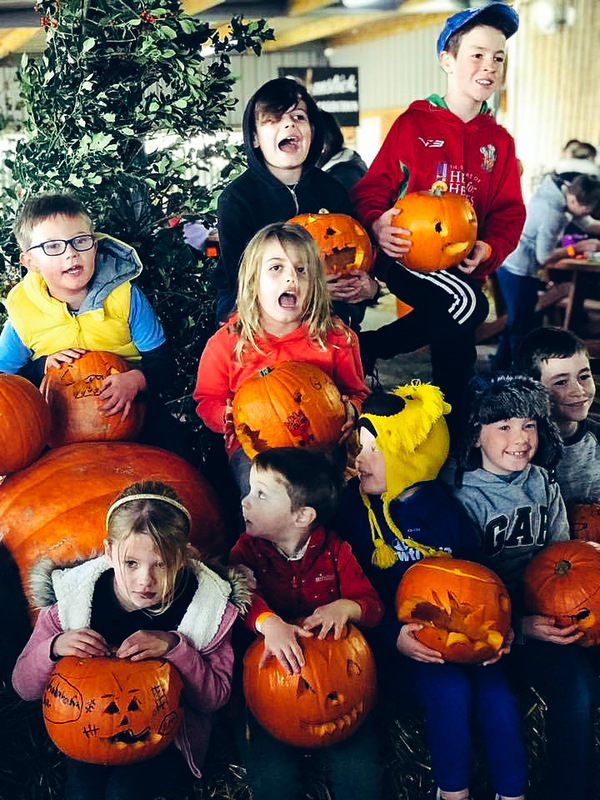 Literally hundreds of people turned up, there was a great atmosphere and it was lovely to see families finding their pumpkins amongst the trees and filling their wheelbarrows, which we provided. 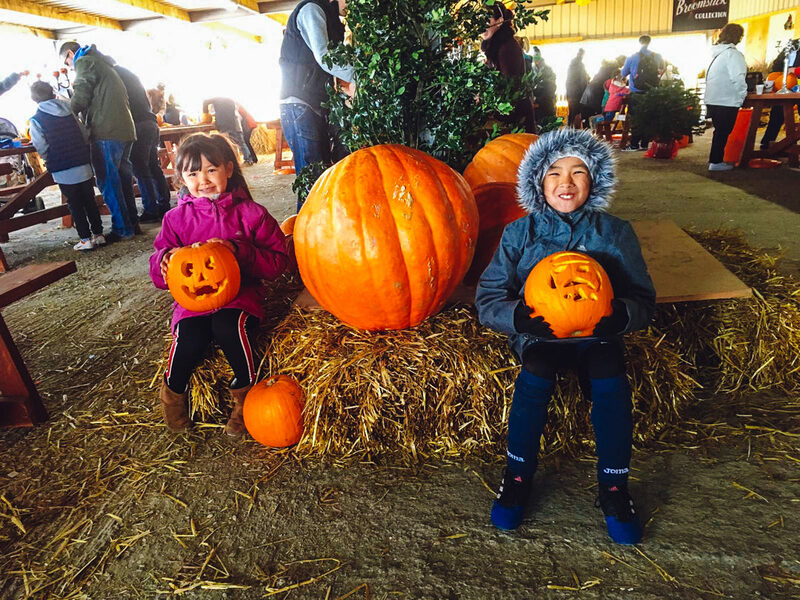 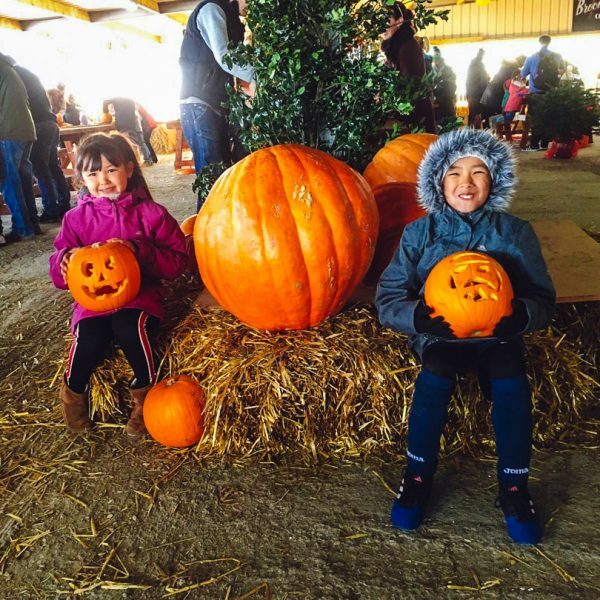 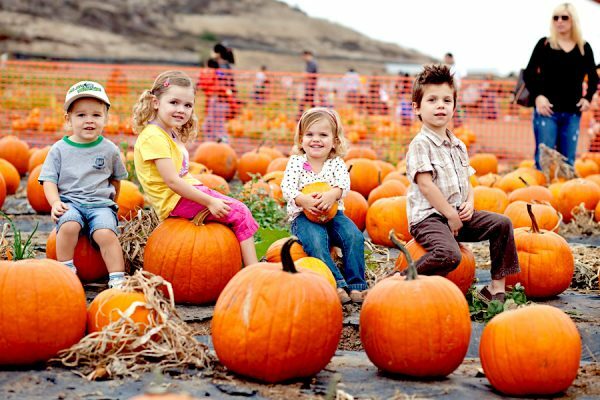 We lost count in end of how many picked their own pumpkins but close to 5,000 families but maybe more. 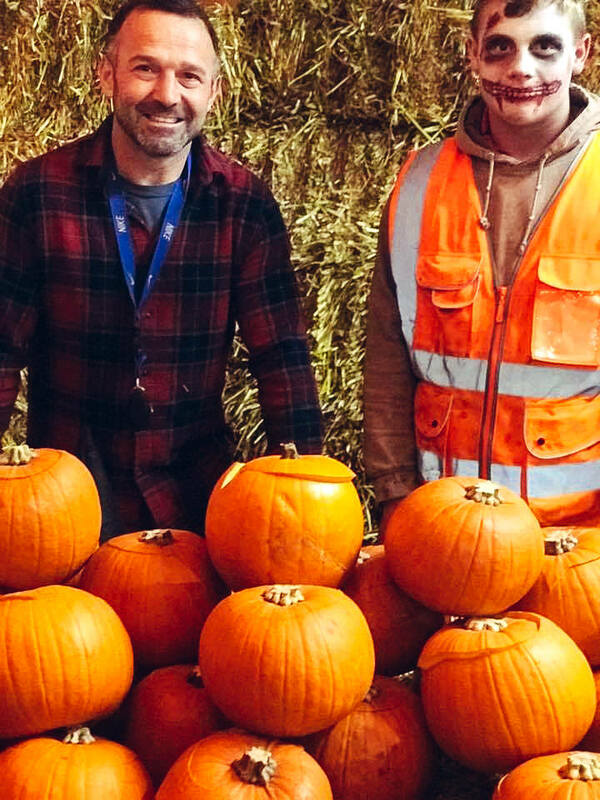 We are already planning next year’s Halloween which will be spookier, scarier, bigger and better, and as with the Christmas trees we aim to improve every year by listening to what you want. 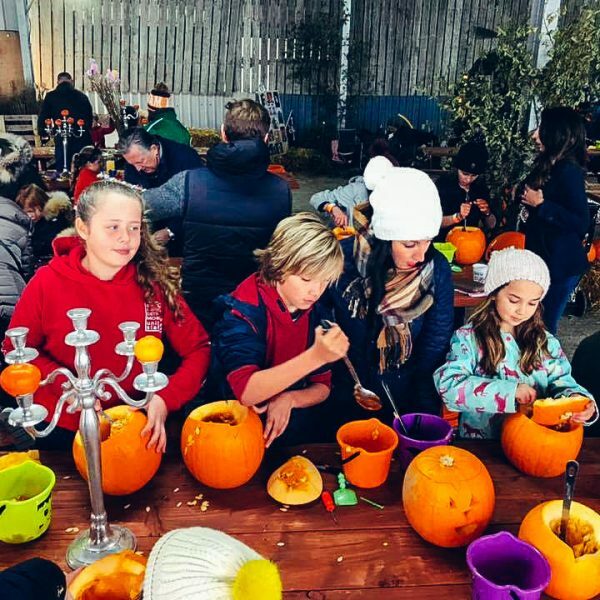 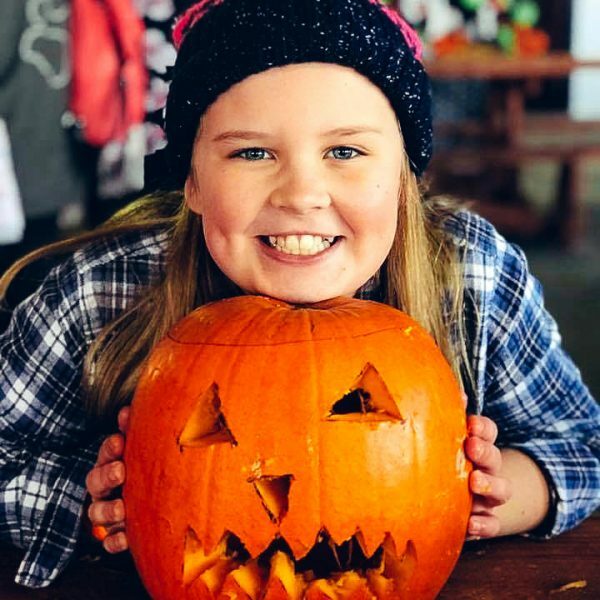 Besides the PYO pumpkins which was great in the autumn weather, we decorated out the Christmas Barn, and did pumpkin carving, broom stick making, face painting, balloon modelling and in all we had five days of amazing fun with entertainer Daly Bee, who was hilariously funny and very entertaining and we can’t wait to see him again next year and we have already pre-booked him, seriously he is not to be missed. 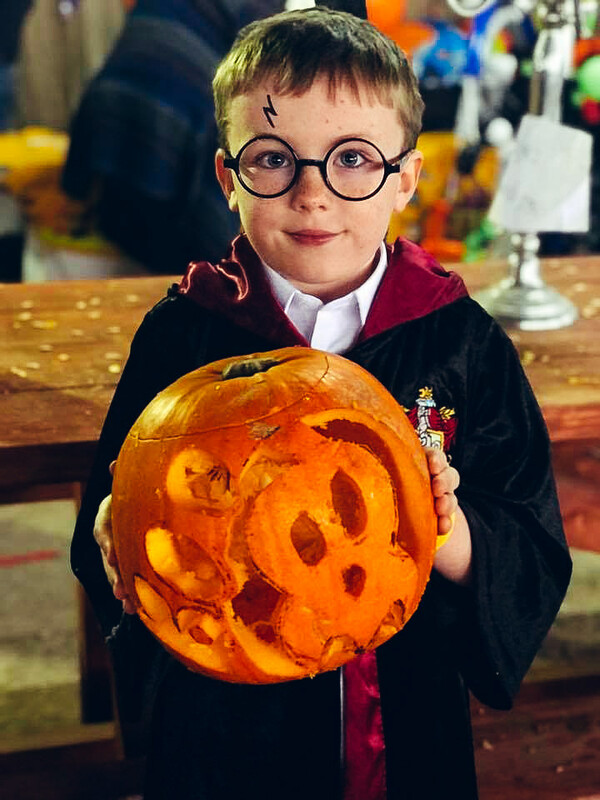 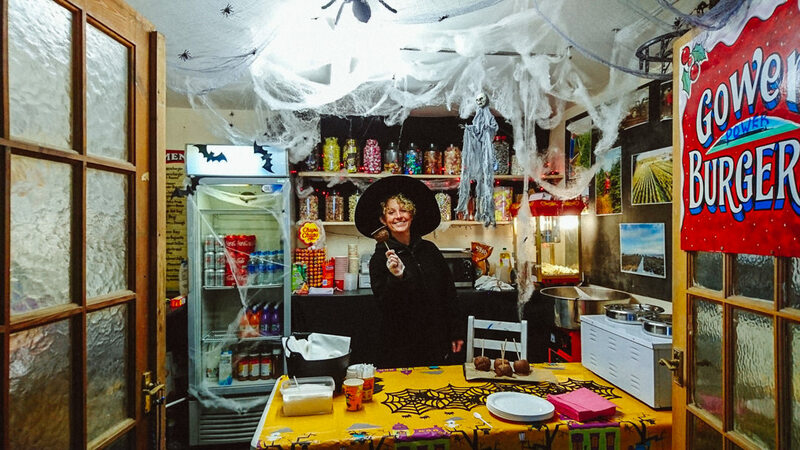 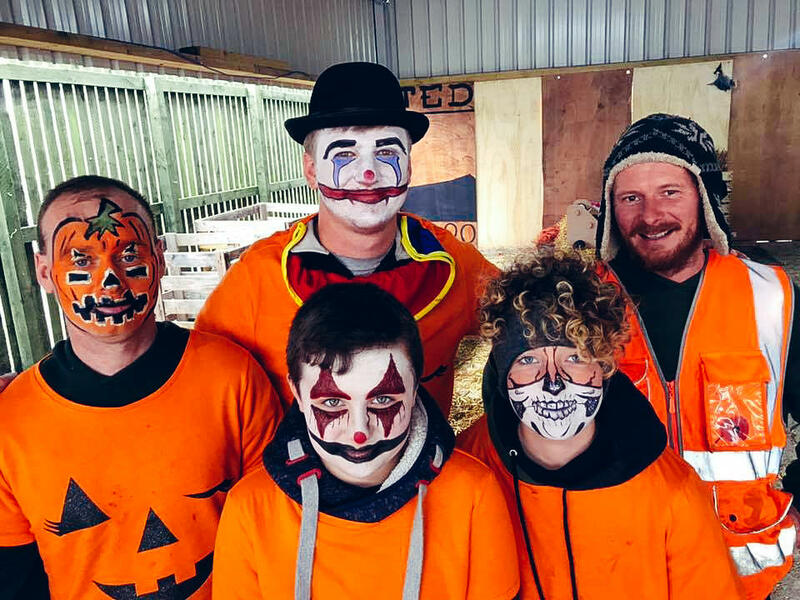 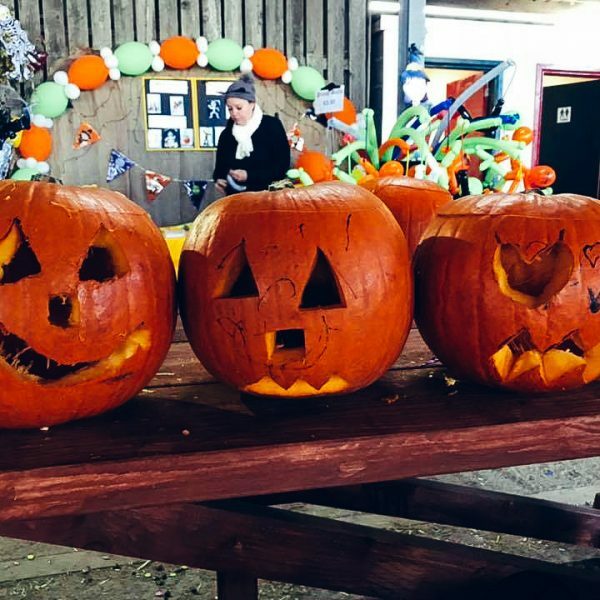 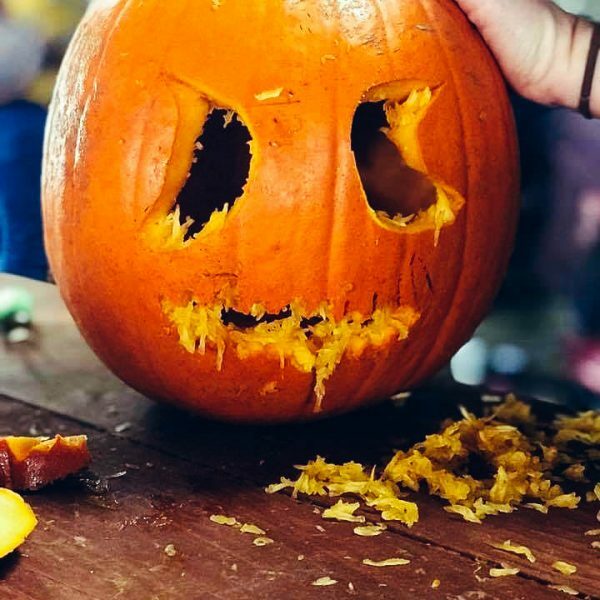 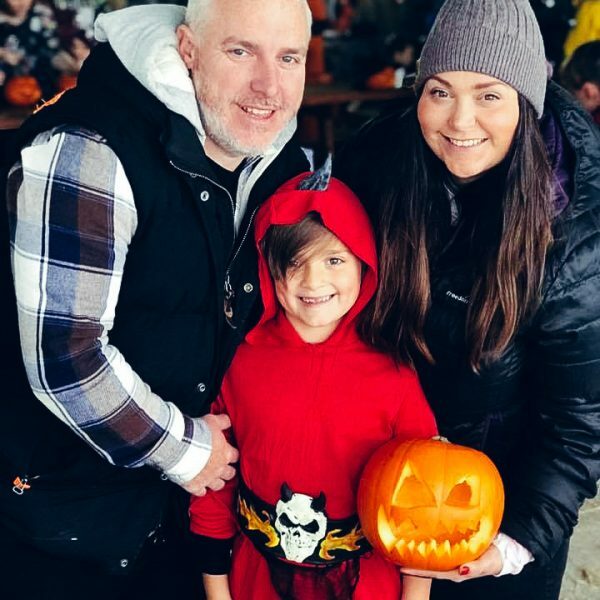 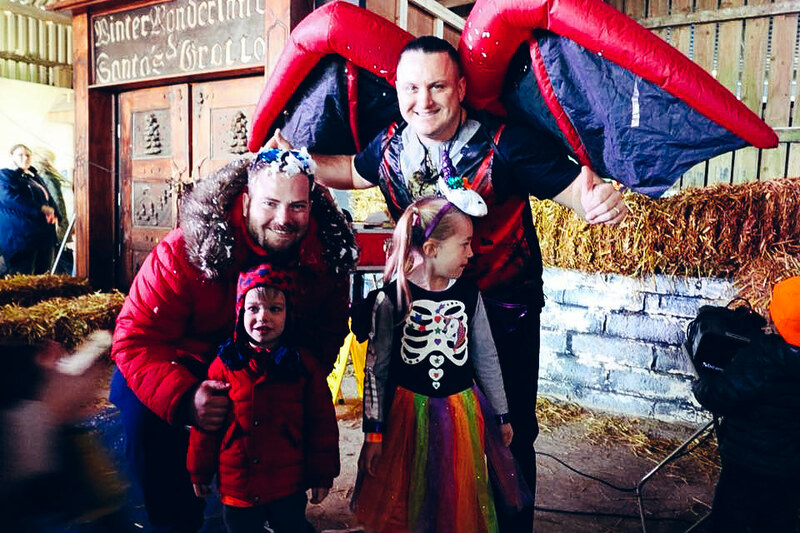 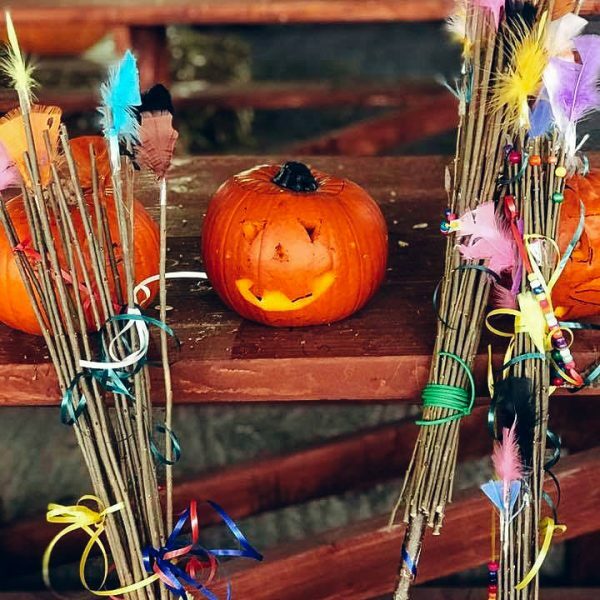 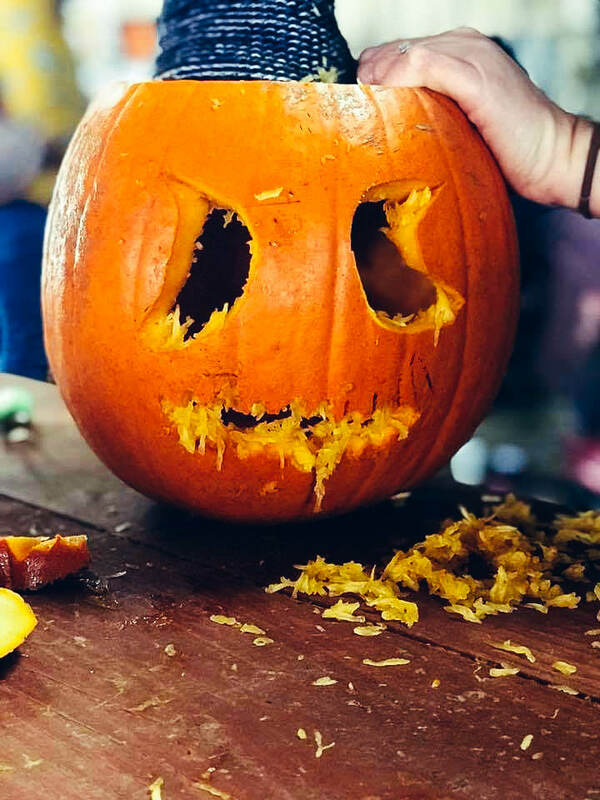 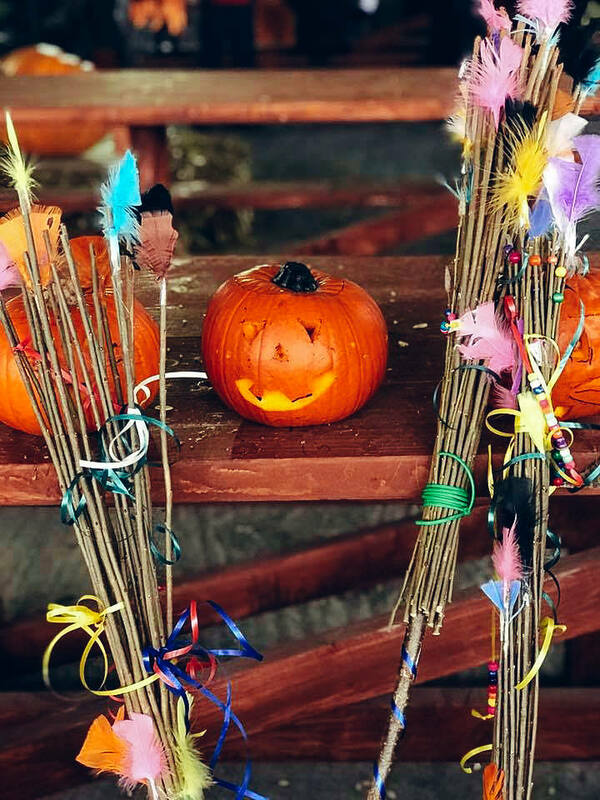 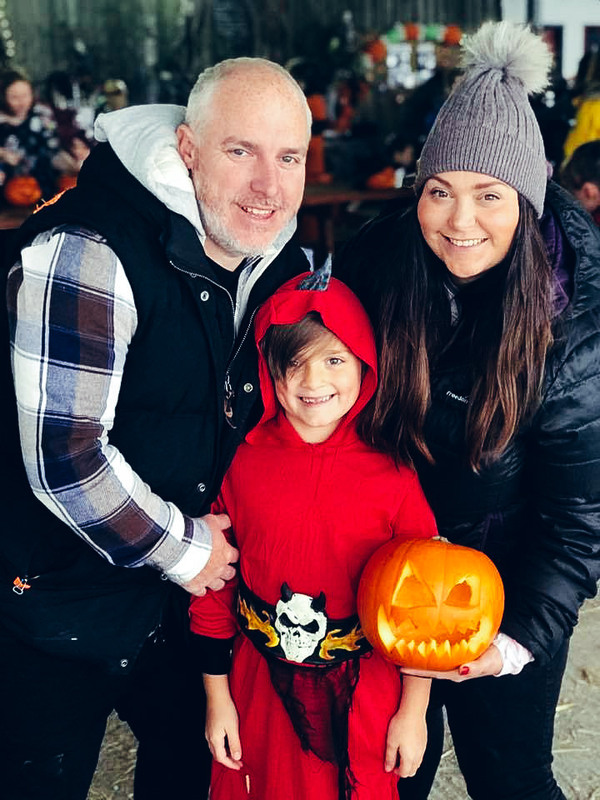 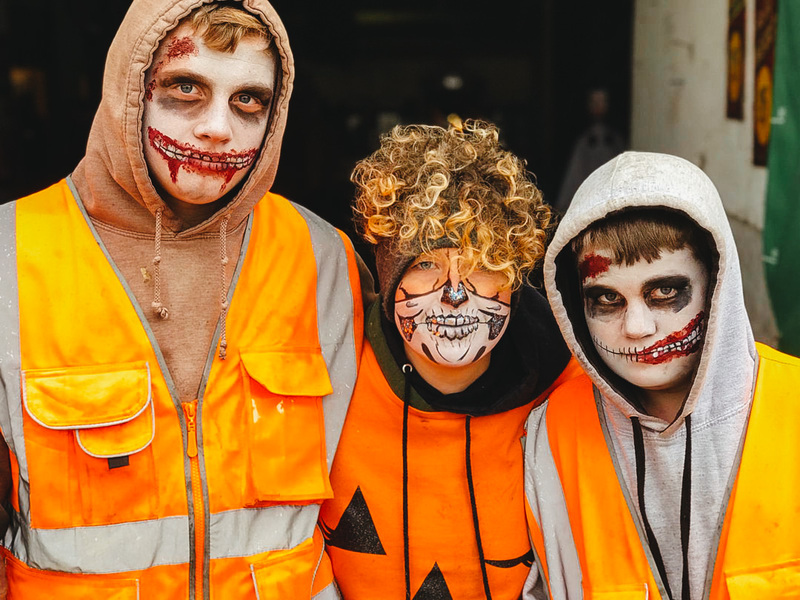 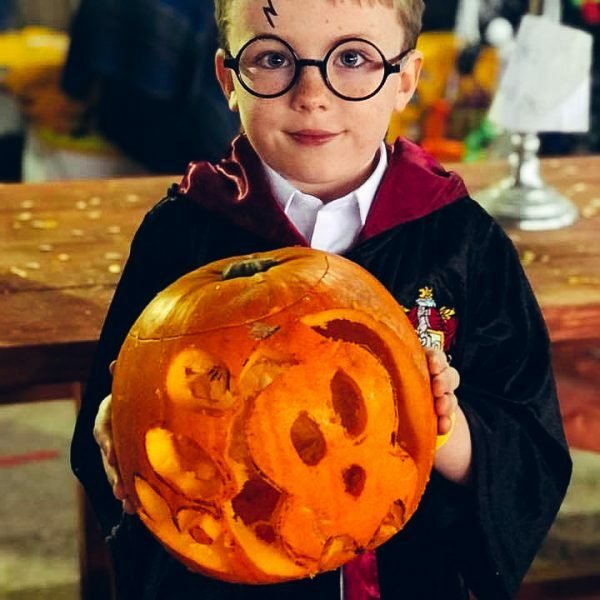 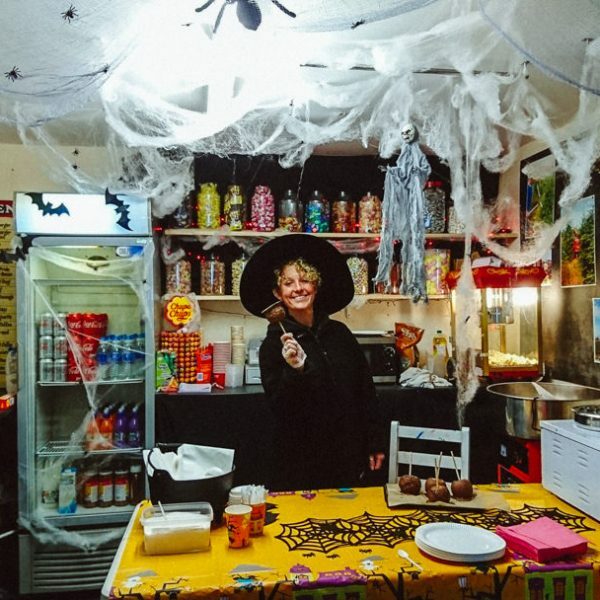 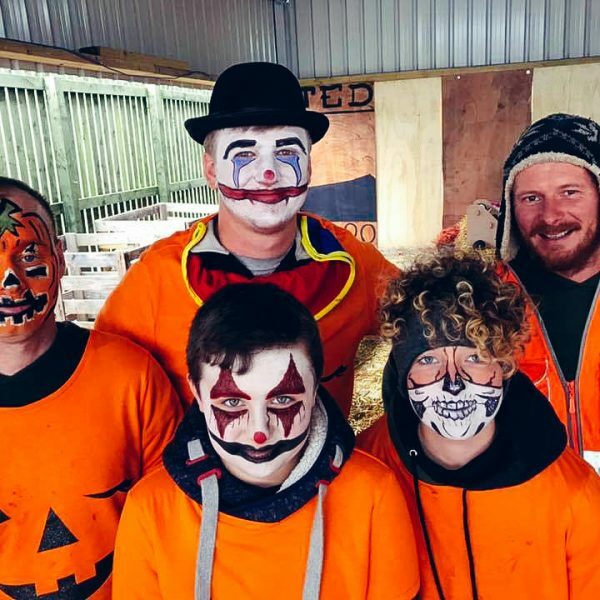 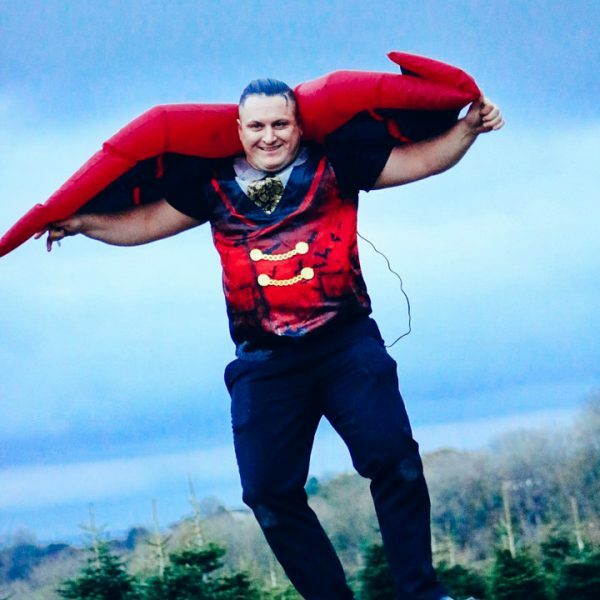 So Halloween was a nice break from the trees, and we had a great team of staff which was co- ordinated with the help of Richard and Liv, who have done a few events similar to ours, we are so glad to have them on board and they fitted in well. 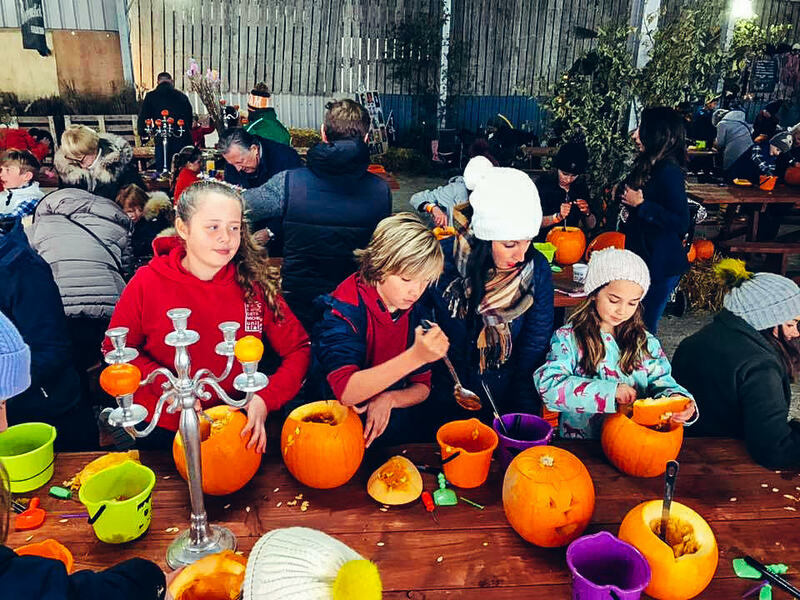 So look out for more fantastic family fun in 2019. 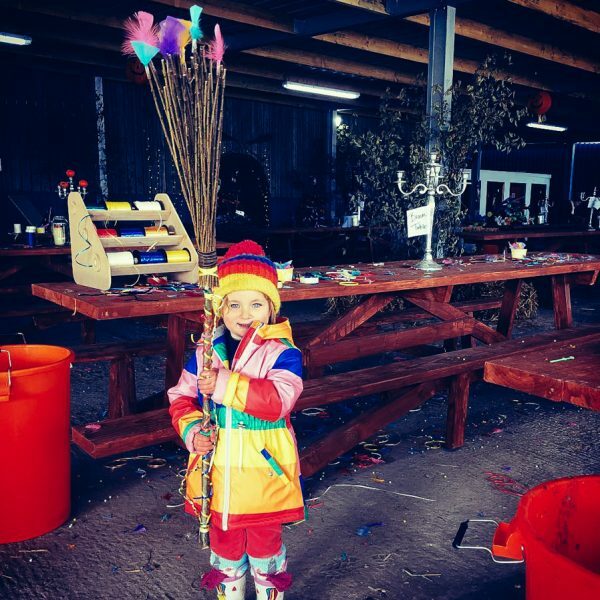 Our Easter Egg Hunt is slowly coming together. 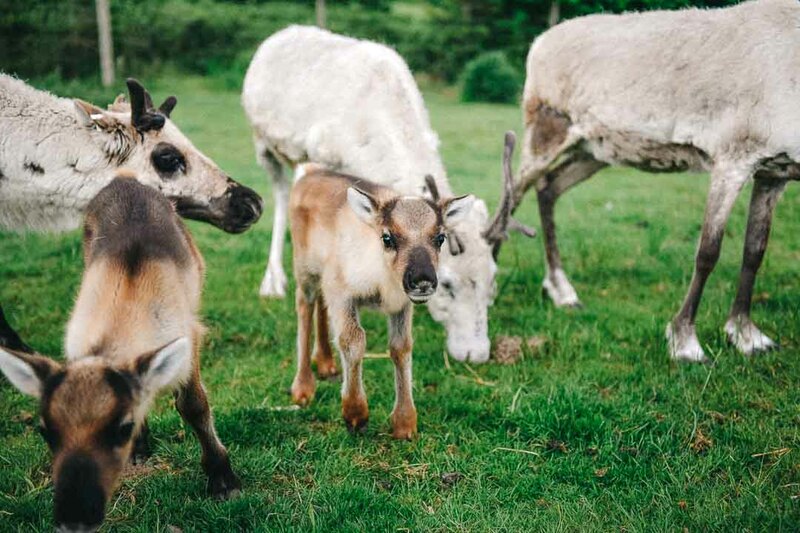 But the reality now whilst writing this is that Christmas tree season is around the corner, we are or seem to be organised, new machinery, some great staff old and new all raring to go, reindeer should now all be pregnant after the rutt, and as for the trees, Frasers, Nordmans, Norways and Nobles are all looking like the best we’ve ever had and there are lots of them, can’t wait to start cutting them, but we wait as late as possible to keep them as fresh as can be. 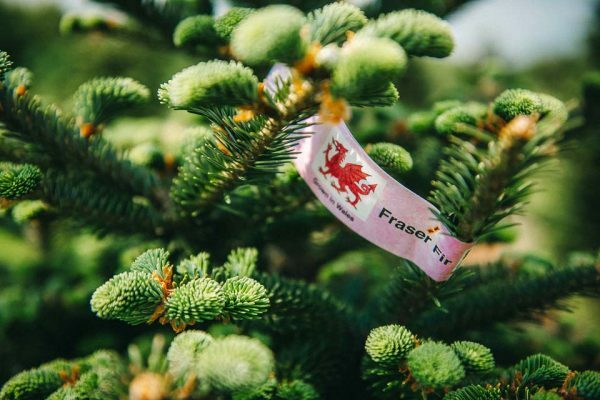 Sadly as I write this blog at the start of November Christmas trees are being cut abroad and destined for the UK, mainly ones for big garden centres and retailers, where they need them early and it takes time to harvest and to transport this results in the customers buying a nice tree, but has been dead for too long, basically it’s past its sell by date resulting in needle loss and a waste of money. 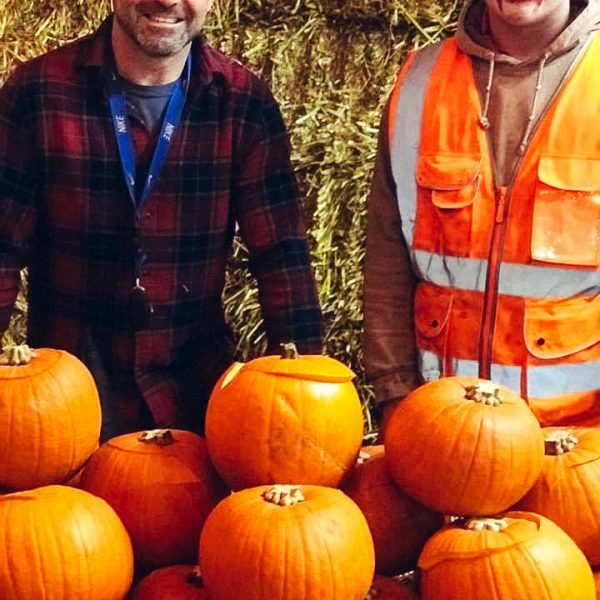 Whereas our trees and many UK grown trees last when looked after. 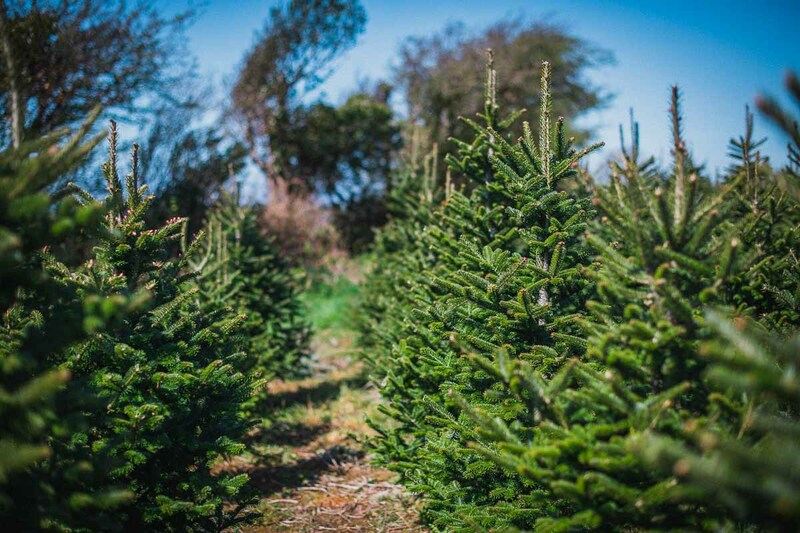 Also this year we are having many new customers due to people ditching their plastic Christmas trees as they are virtually un-recyclable due to the mix of metal and plastic, so great news for the British natural real Christmas trees. 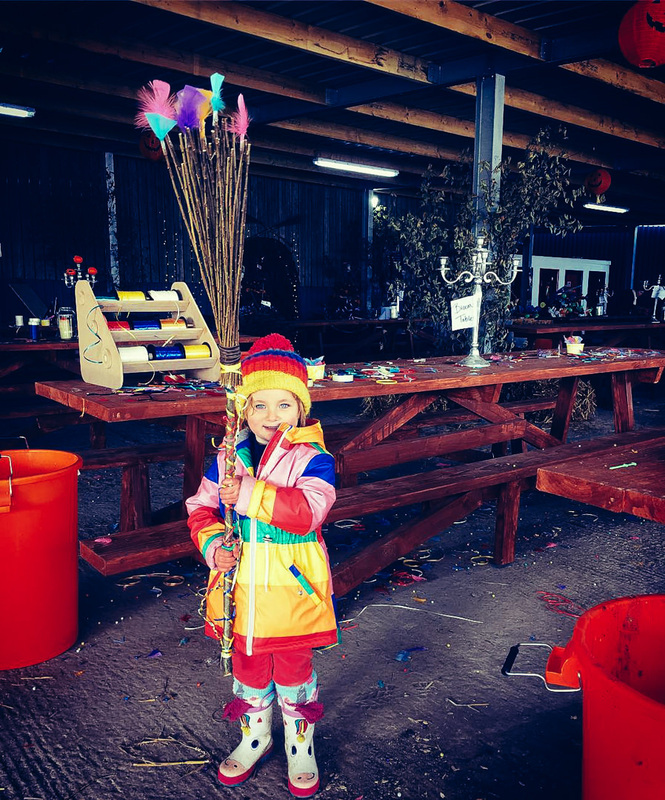 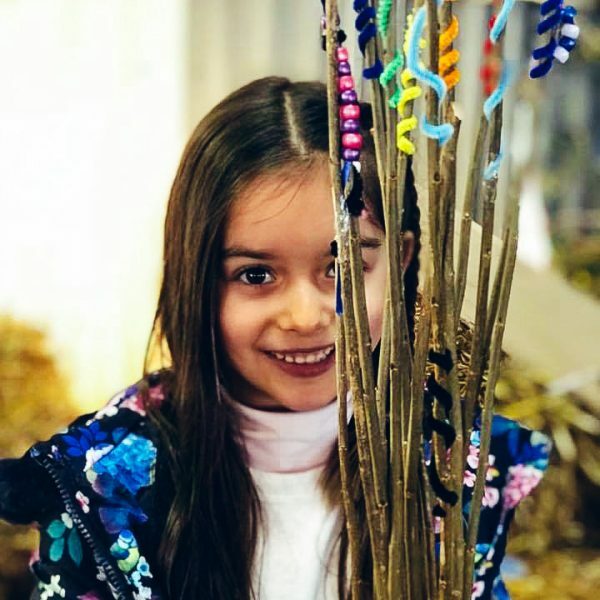 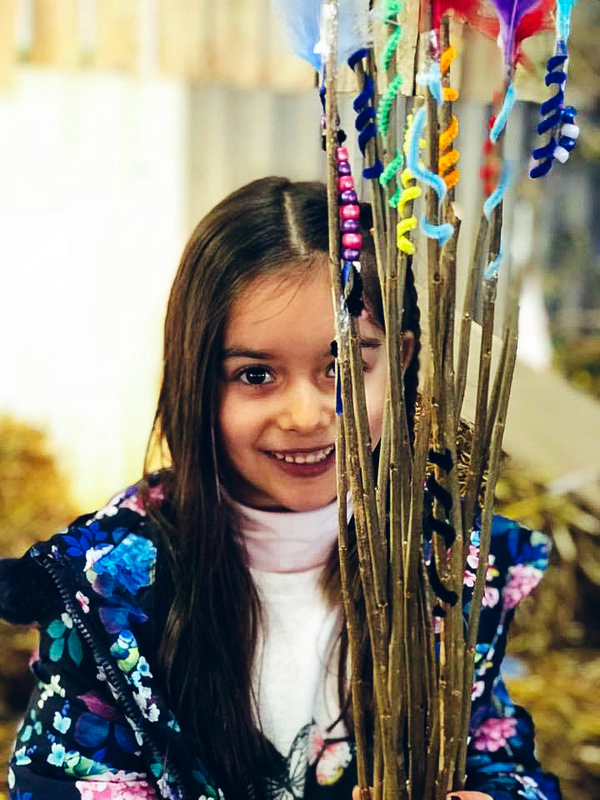 We open our doors to Gower Fresh Trees on the Wednesday the 14th November 2018, and Santa flies in at the end of the month. 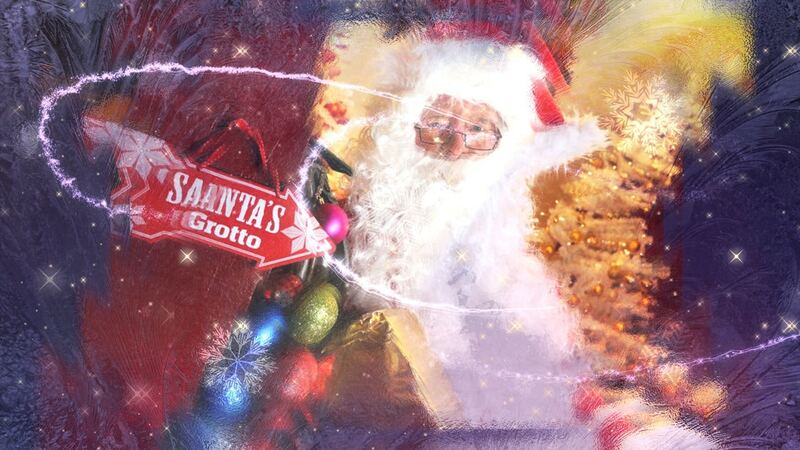 We are looking forward to seeing you all and the Christmas Grotto should be finished by then!!! 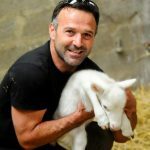 Please follow us on Facebook as are doing daily updates and have two videos to launch very soon which will rival John Lewis ones. 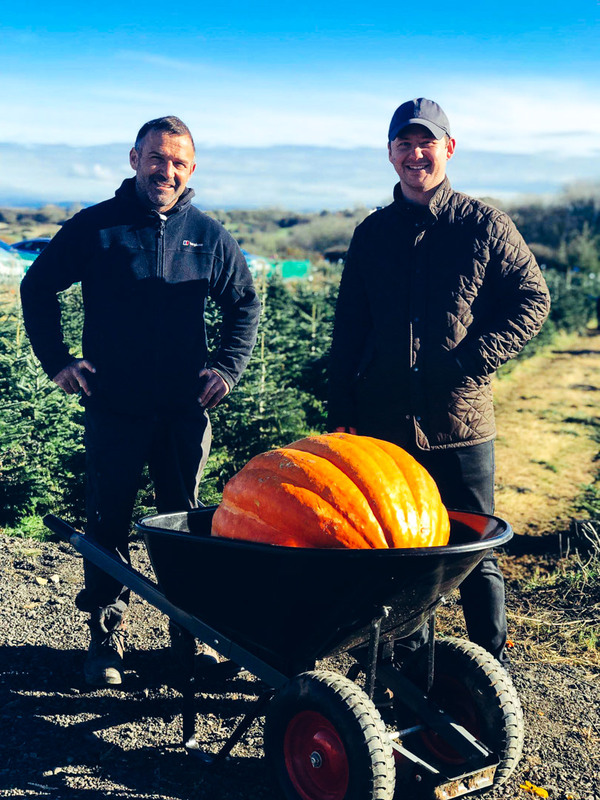 One of the videos we won an award for at the BCTGA for best promotional Christmas trees video in the UK, and now we get another visit to Downing Street to supply the Foreign Office with their Christmas Tree a 16ft Nordman. 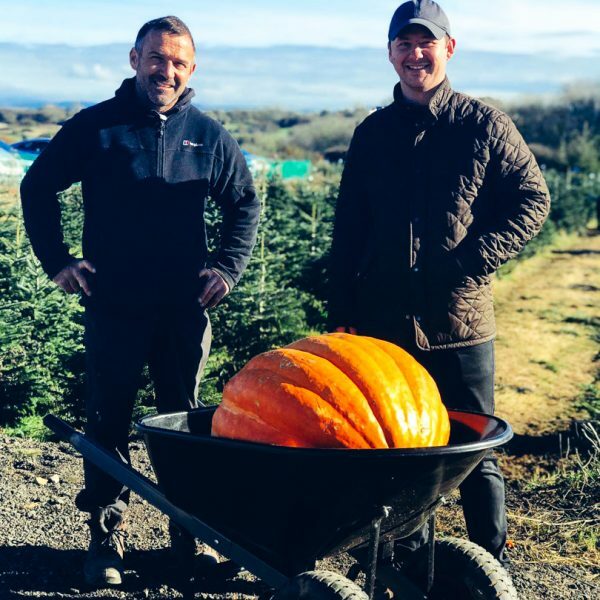 So another award for Gower Fresh Christmas Trees and this is all down to your support as customers. 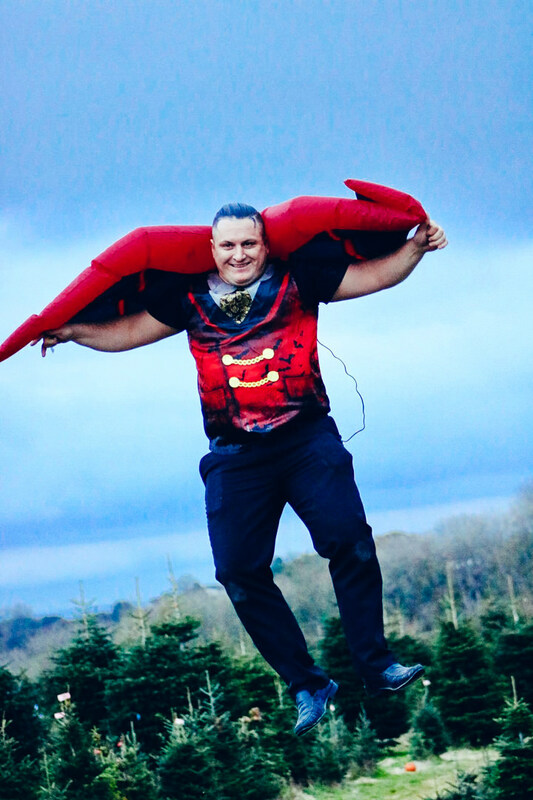 See you all very soon.